Thinking of you all and how you are getting along these days…so much happening in the world – so complicated – then in glaring contrast my simple daily living is still in progress. My decisions right now – this week, today – are around what to bring for Thanksgiving, what to eat for breakfast, what work project to start on first and what stuff to donate as I continue to pack up for a move…simple. Thankful x infinity. Reminded (and thankful) there is plenty of house-work to do as well before “it” (in whispered voice, “winter”…) arrives. I look out on the fresh dusting of “S” on my garage roof this morning am reminded of the space underneath that roof that still needs some cleaning attention before it gets too cold. Oh and more thankful for the garage place to store stuff and space to shelter my vehicle…oh and that I have a vehicle…that works….ah, the Gratitude Spiral and a positive Havitude! I truly have so much…. Up North as we prepare for “W”, I have given into the urgency of buttoning up and hunkering down for the next 4 months of dark, gray, cold, and wet days….oh and crisp mornings, bright blue skies, warm woolen mittens and the happier side of winter…the cosy-ing up side of winter, the pleasure in the routine of bringing thing inside and putting things away for a while…warmer food, warmer clothes, warmer hugs, warmer feelings….in spite of (or because of?) the cold. The Danes call it HYGGE (pronounced hYOOguh) – the idea of “creating a warm atmosphere and enjoying the good things in life with good people. The warm glow of candlelight is hygge. Friends and family – that’s hygge too. 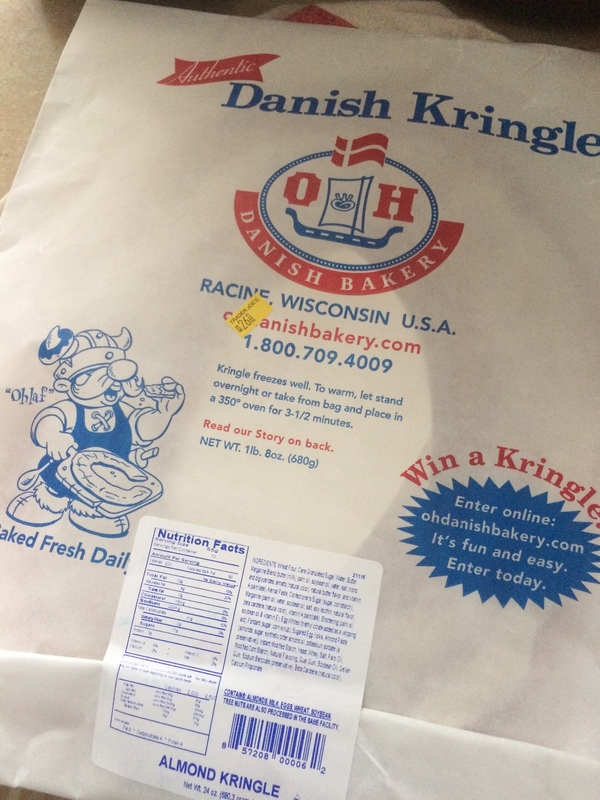 There’s nothing more hygge than sitting round a table, discussing the big and small things in life.” (from the Visit Denmark website)…I am also sure that hygge is eating half of a kringle from the O&H Danish Bakery in Racine, WI (available at Trader Joe’s in Rochester, NY – in one day. Yasss. “the absence of anything annoying or emotionally overwhelming; taking pleasure from the presence of gentle, soothing things”. Which means I must start referring to Winter by its full name and Snow by its proper title to fully embrace the season instead of dreading it or trying to survive it! Ok, then Denmark, I am on board. Bring on the warm and keep my heart focused on the happy, the positive, the cosy, the joy and the bright side….light overcomes dark, warm tramples cold, peace envelopes hate and love wins. And a hygge Thanksgiving to you. And did you forget to read the package comment “freezes well”? Hmmmmmm.